All LED Lights from my Factories, their Waranty is 2/3/5 years. If our products have any problem in 2/3/5 Years and we will send you new replace for free. 7. MOQ: Any PCS should be welcomed. 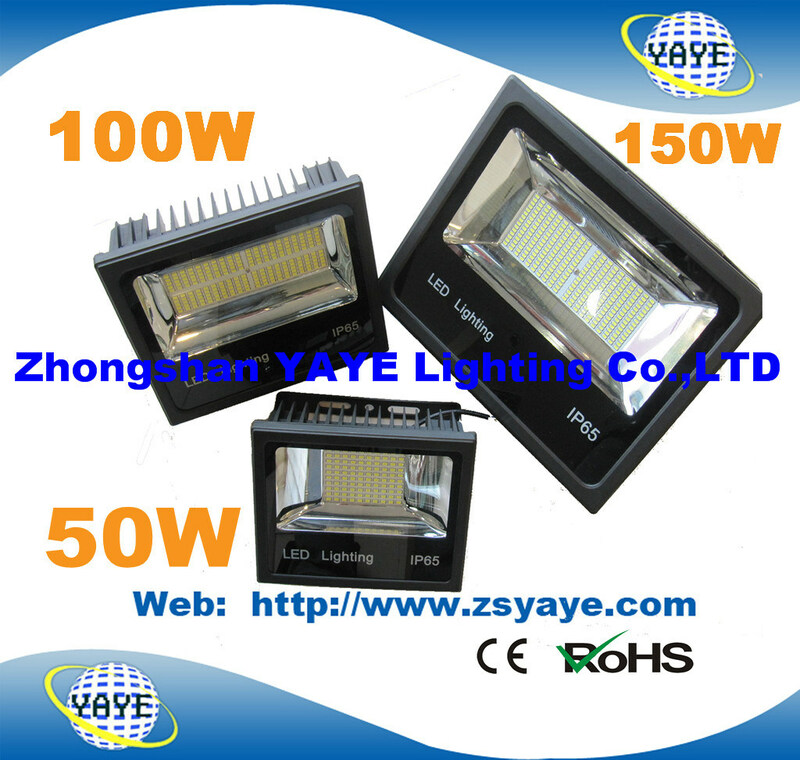 As to the quality from YAYE Company, we promise you that all our LEDÂ Flood Lights Warranty is 2/3/5 Years, if they have any problem in 2/3 /5 years, we will send you good and new items to replace damaged items for free, so If you want to know more details and hope we can establish long term and friendly business relationship each other, pls drop us your inquiries or send directly your inquiries to our email box from our website, We will try our best to support your working and reply you in 24 hours. At last, if you want to know more details, pls send us the inquiries and we will give you biggest discount according to your order quantities. Thank you for your time again. Our Led Landscape Lighting are only using the high quality components and material,the LED is from CREE,OSRAM,Bridgelux,epistar brand,and they are waterproof and protected by a strong lens or shield that will not crack or yellowing with age.The housing is made with power-coated die-casting aluminum,it`s treated to resist corrosion before power coating,making the housing long lasting and durable, it can withstand years of tough weather including rain,wind and hail. Besides,our solid cooper waterproof connector and thick rubber wire are safe to bury underground and out of sight. 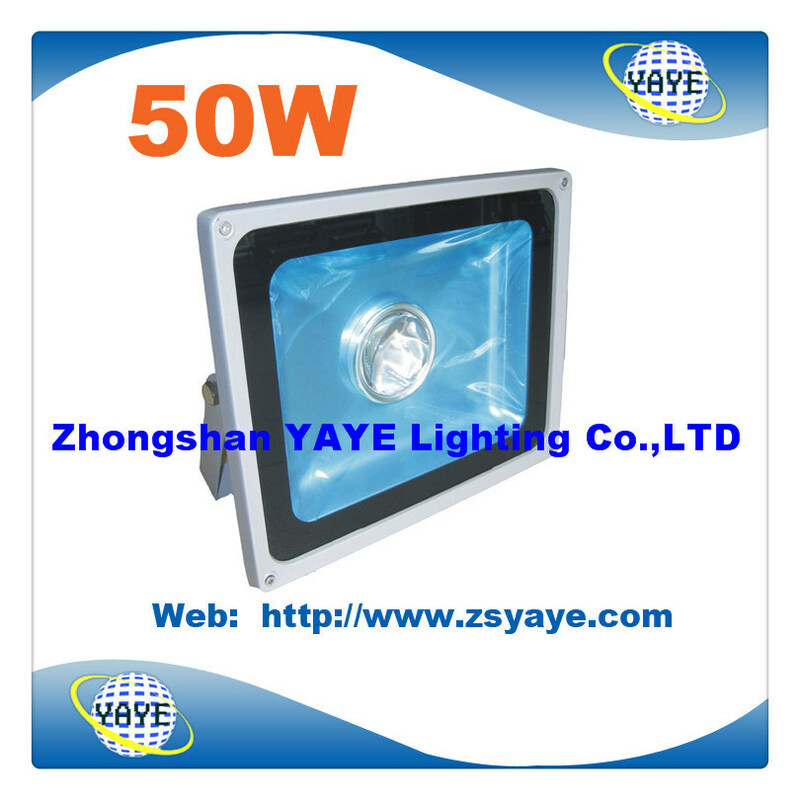 Our LED landscape lighting have including Led Spot Light , Led Underwater Light,Led Inground Light and Solar Street Light. Products are designed to illuminate hedges,pathways, flow beds,tree ,architectural features,etc.,they can beautifies your garden,extends your outdoor living place,save energy costs,and adds value safety,and security to your home.